Molly Benson is a junior at WJ. 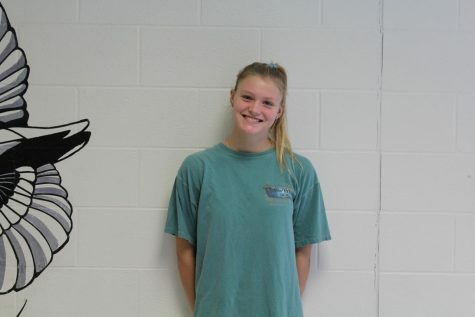 She is excited to be an Arts and Entertainment editor for her first year on The Pitch. Besides writing, Molly loves being a part of WJ’s Swim and Dive team. This is her third year being under the wing of coach Jamie Grimes, and can’t wait for this upcoming year!